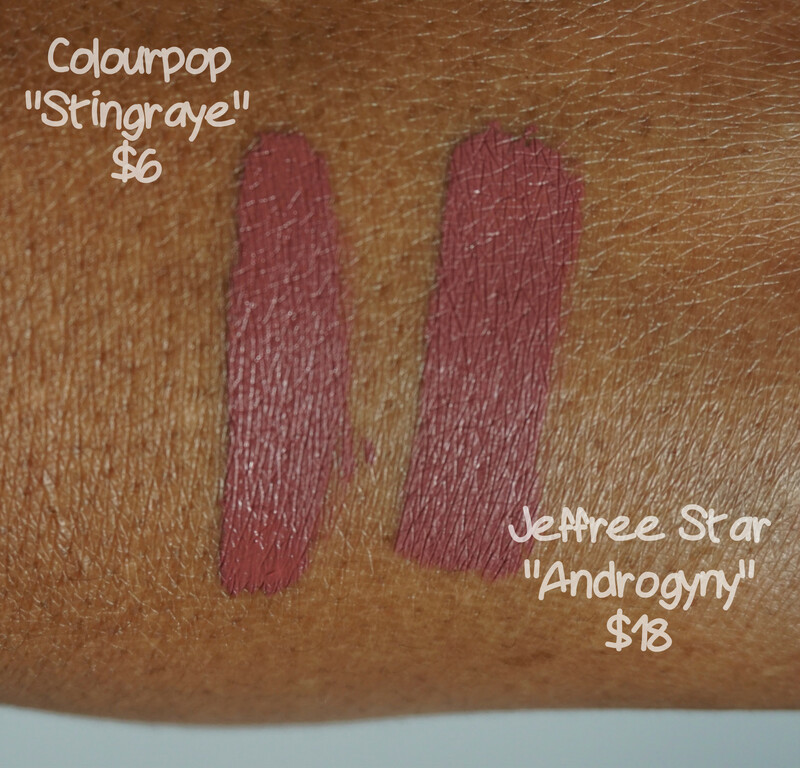 We already know that I’m obsessed with Jeffree Star’s “Androgyny” liquid lipstick but I’m always on the hunt for a good dupe. 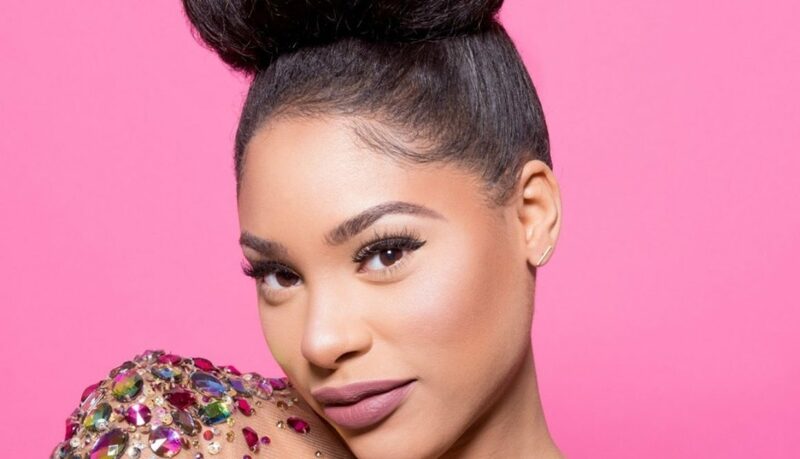 Colourpop’s collab with beauty vlogger ItsMyRayeRaye, “Stingraye”, is pretty much a spot on dupe for “Androgyny”. 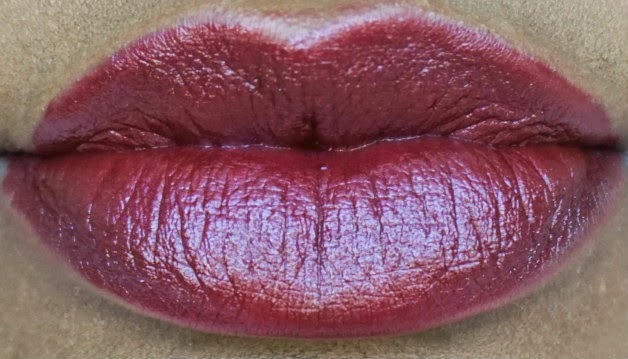 The formula of “Stingraye” is not as ultra-matte as some of Colourpop’s other liquid lipstick. 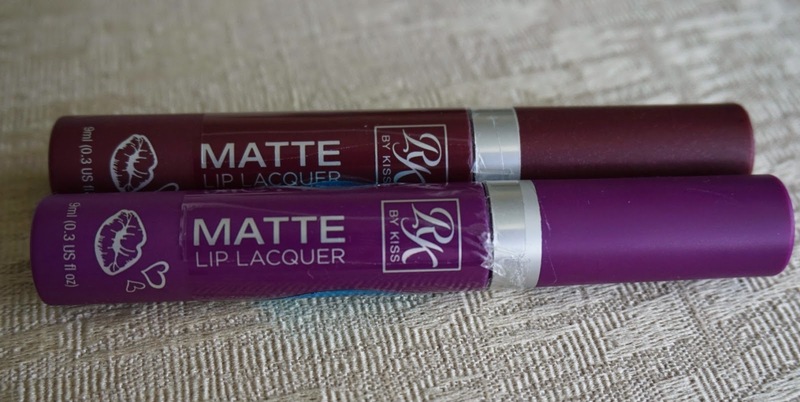 Its dries to a more semi-matte finish that is super comfortable. 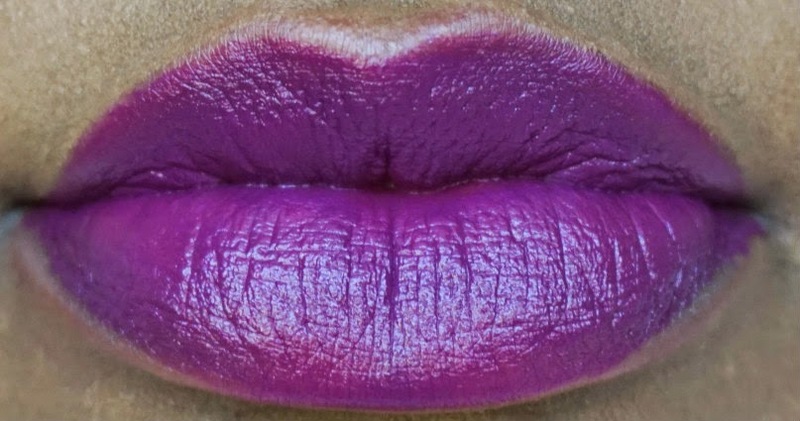 If you’re having a hard time getting your hands on the always sold out “Androgyny”, I would definitely snag “Stingraye” from Colourpop while it’s still available! 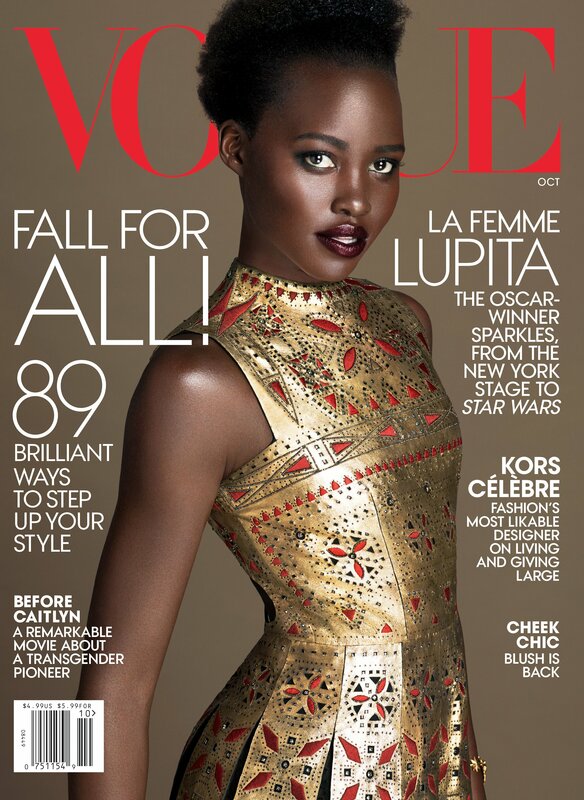 If you haven’t seen Lupita Nyong’o’s stunning Vogue cover then I don’t know what rock you’ve been living under. In the upcoming October issue of Vogue Lupita slays in couture and rocks an amazing deep berry lip color thats perfect for Fall. 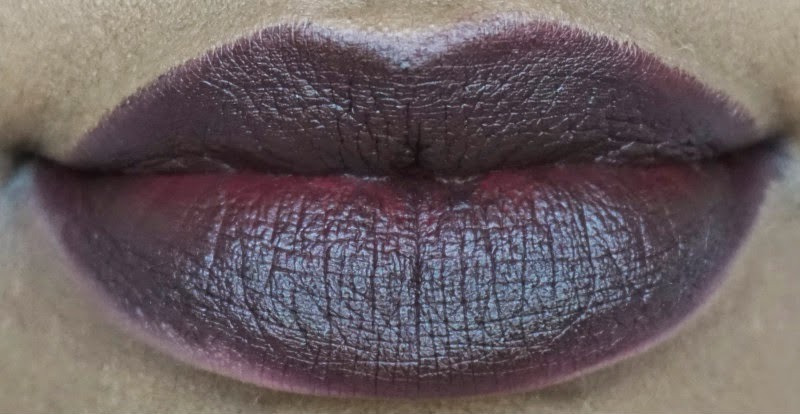 Lupita’s makeup artist, Nick Barose, took to his instagram to give us a few deets on her lippie which turns out to be Lancome Color Design Lipstick in “Fashion Icon”. 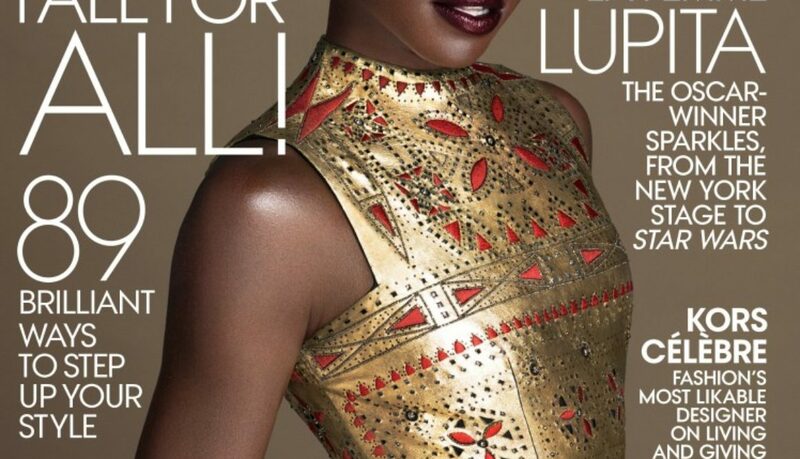 As we all know Lupita signed on to be the face of Lancome earlier this year so this is no surprise. It looks like Lupita also rocked “Fashion Icon”, more sheered out, while on The Late Show with Stephen Colbert last week too. #werk! I’m so obsessed with her! 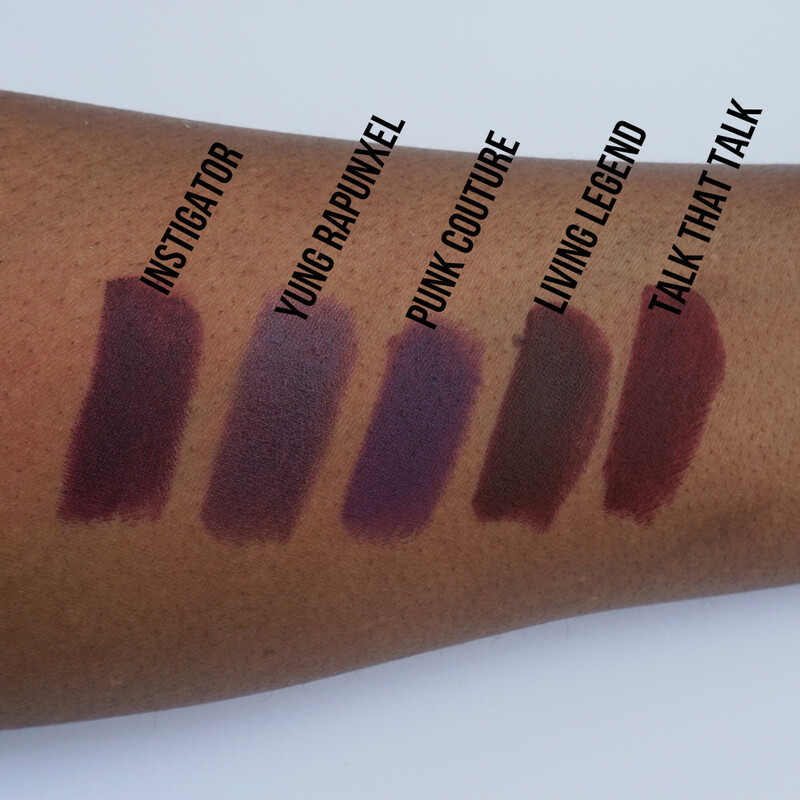 It looks like the matte liquid lipstick trend is not stopping any time soon! 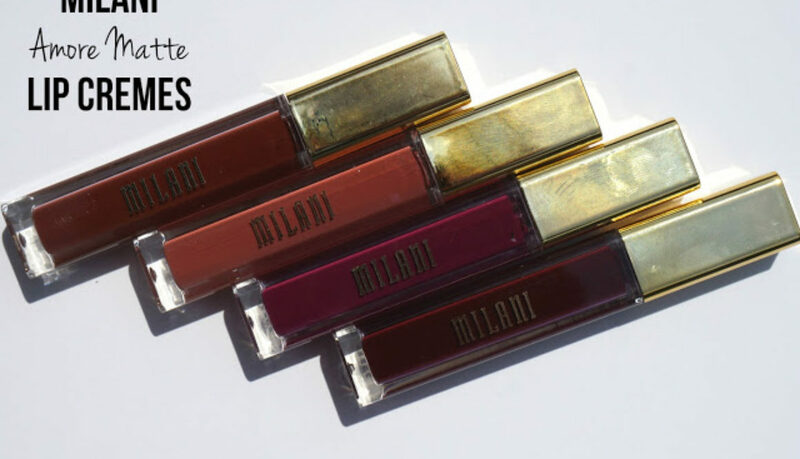 One of my favorite drugstore brands, Milani, is getting in on the action with their new limited edition “Amore Matte” Lip Creme collection. I heard about this, Walgreens exclusive, collection from G over at Nouveau Cheap and just had to get my hands on it. I purchased 4 of the 8 shades in the collection for $7.99 each at my local Walgreens. 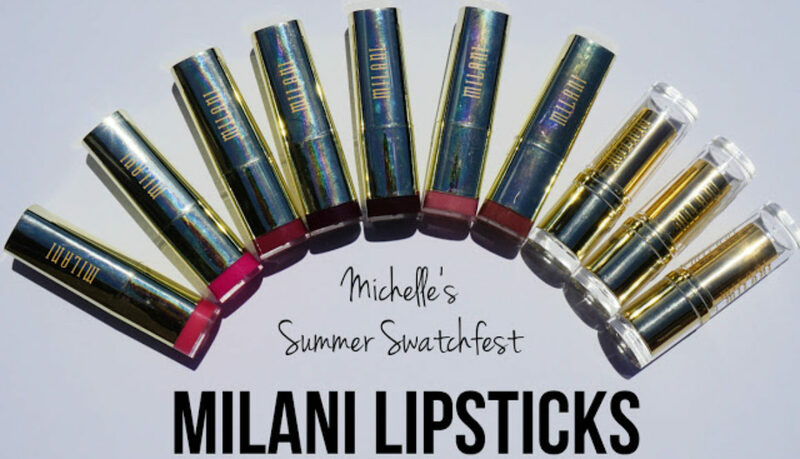 This collection is limited edition but Milani has confirmed that it will also be available on their website in the coming months. 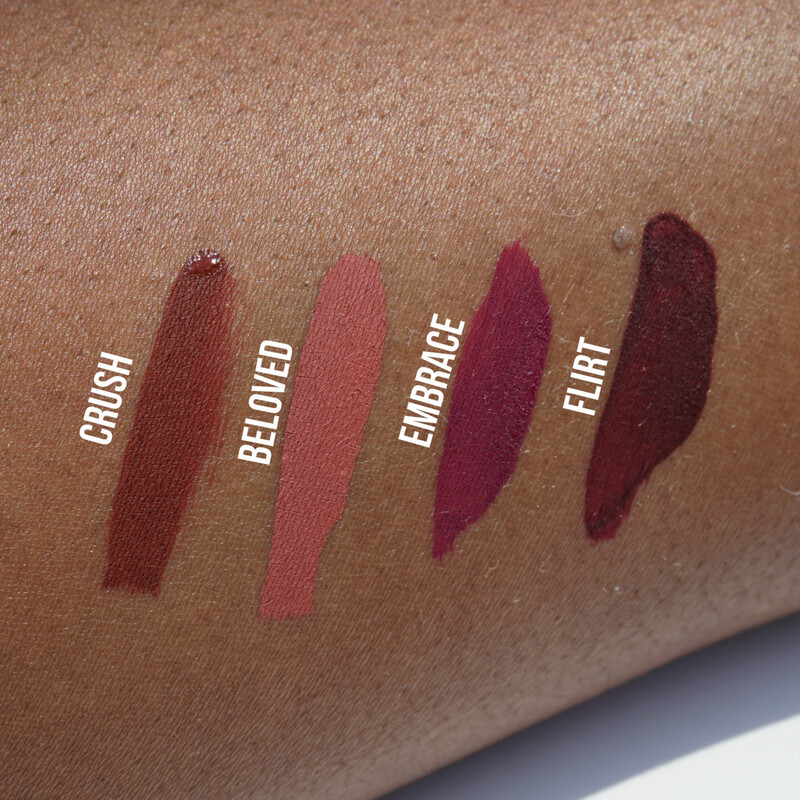 As you can see Crush & Beloved are very opaque while Embrace & Flirt show a little uneven/streakiness. 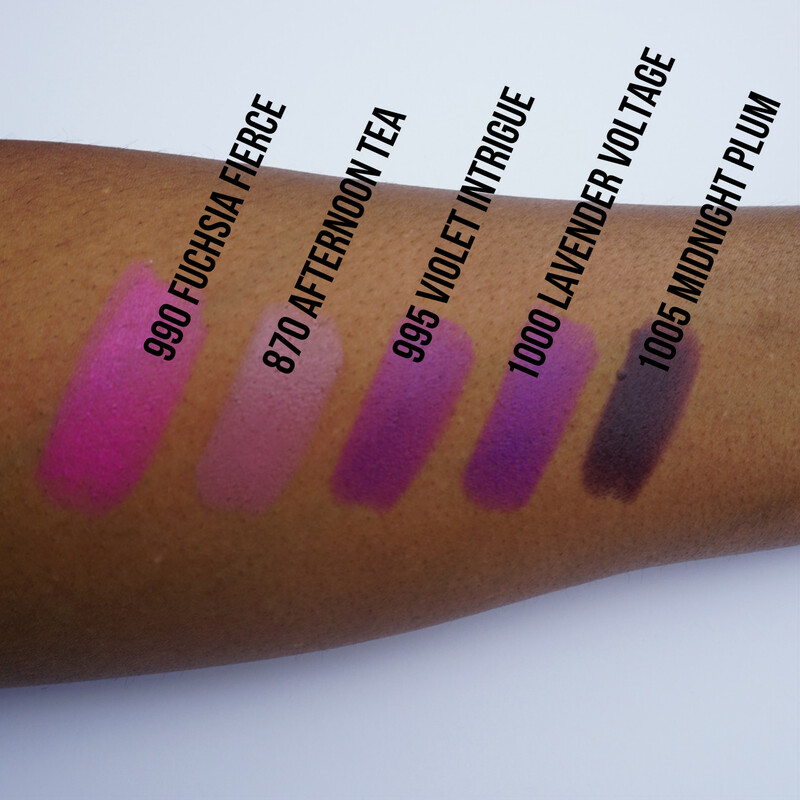 I haven’t gotten a chance to do a full wear test on all of these shades on my lips yet. 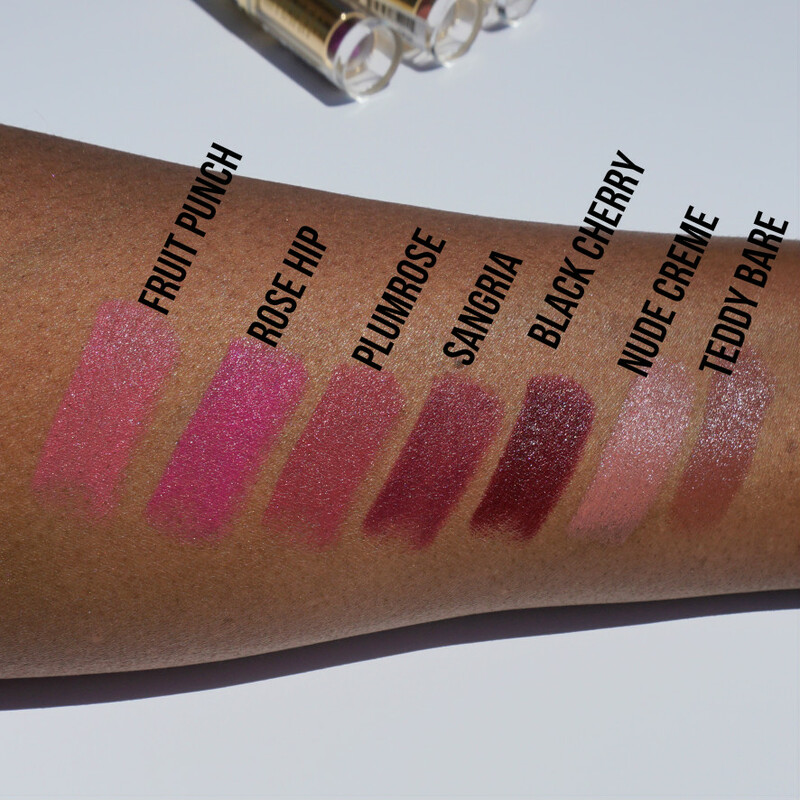 From the shades that I’ve tried they dry quickly to a matte finish, have very little transfer and are not super drying on my lips. I was able to get 5-6 hours of wear out of Crush before it started to fade in the center, but that was with eating pasta and chips. 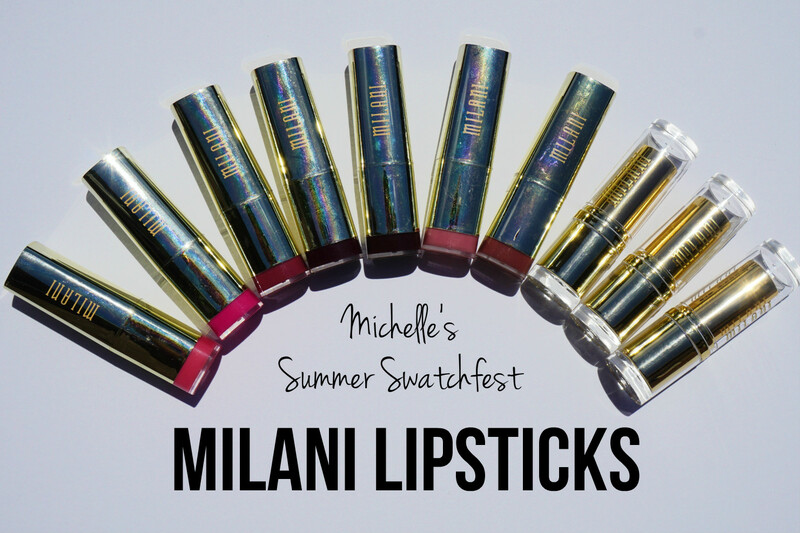 I’m kicking off this installment of the Swatchfest with another drugstore fave, Milani lipsticks! 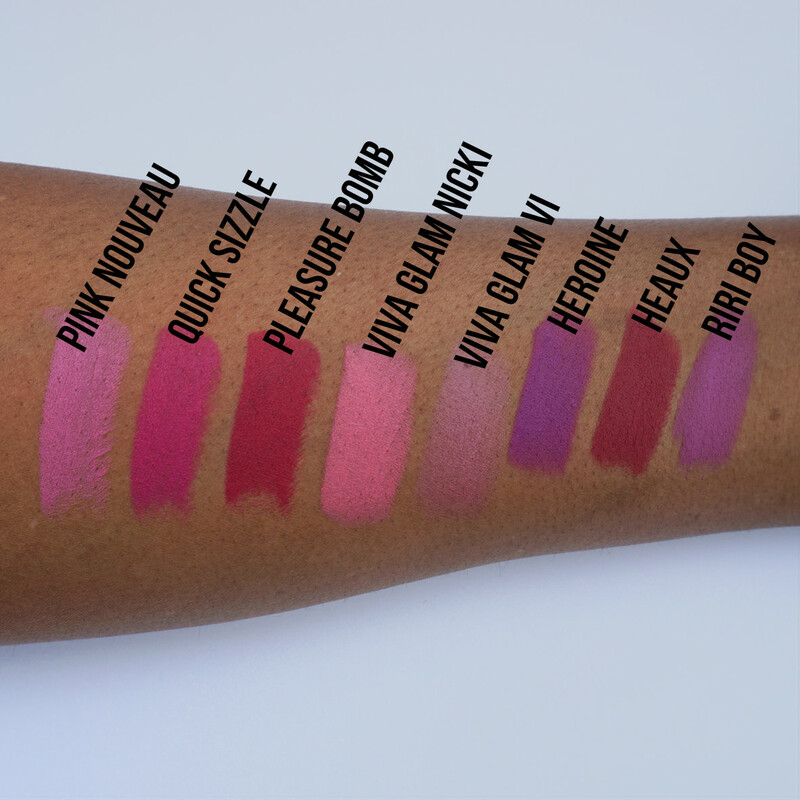 The majority of their lipsticks I have come from the original collection. 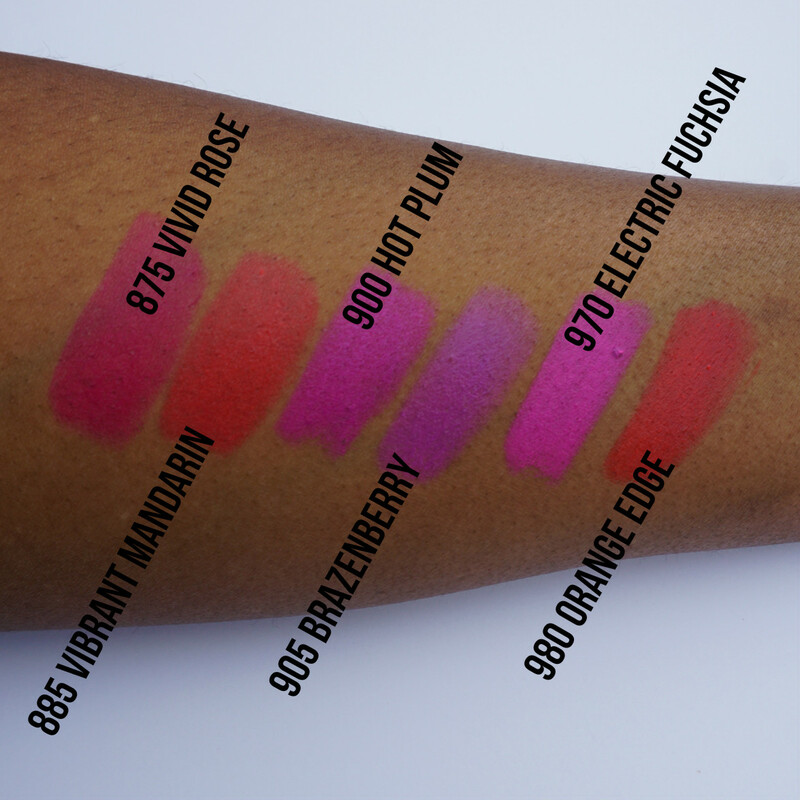 All of these have great pigmentation with a satin finish and wear comfortably on the lips. 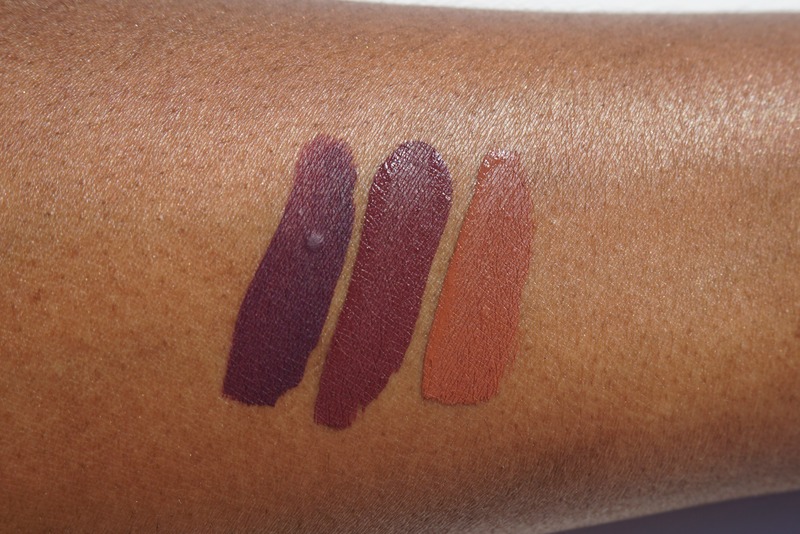 I also have three matte finish lipsticks from their Fall 2014 “Enchanted” matte lipstick collection. 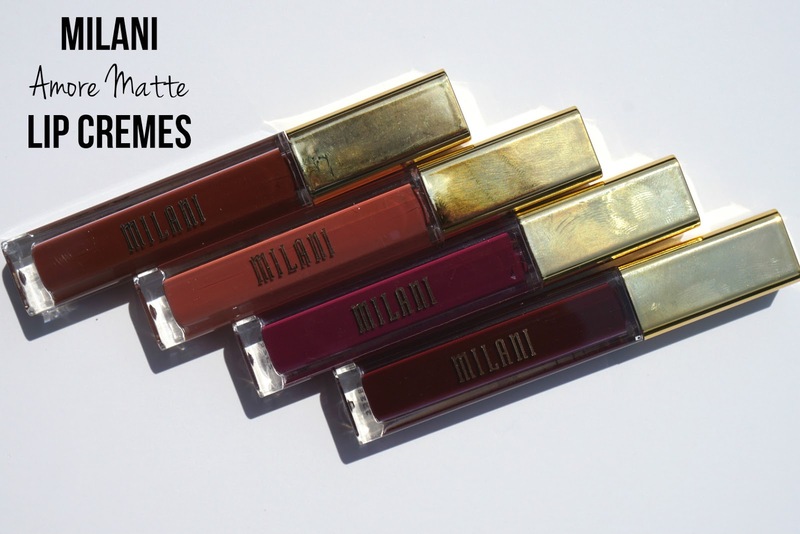 If you missed out on that collection don’t fret Milani released a whole line of matte lipsticks in 2015. 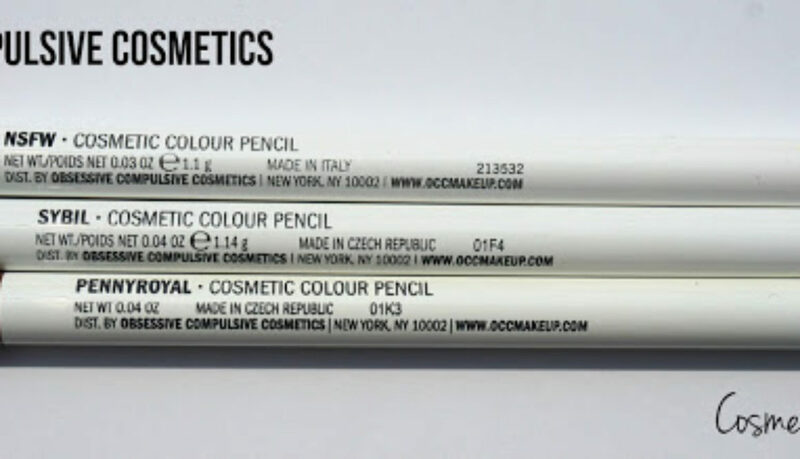 I haven’t picked up any to compare but from what I’ve seen you can find dupes of these three. 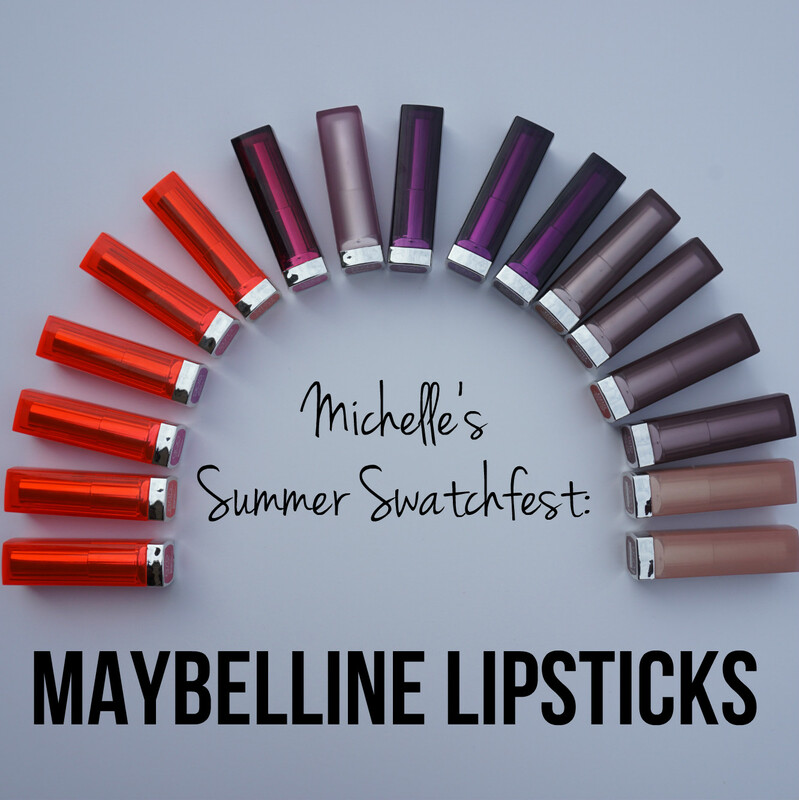 Maybelline is one of my favorite drugstore makeup brands, they are always current and on trend with what’s going on in the beauty world. 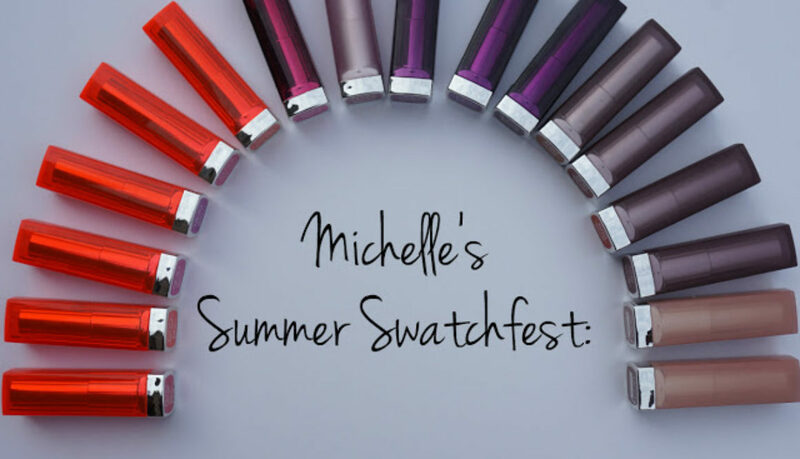 I especially love their lipsticks which have a great color range, lots of different finishes, and are always comfortable to wear. 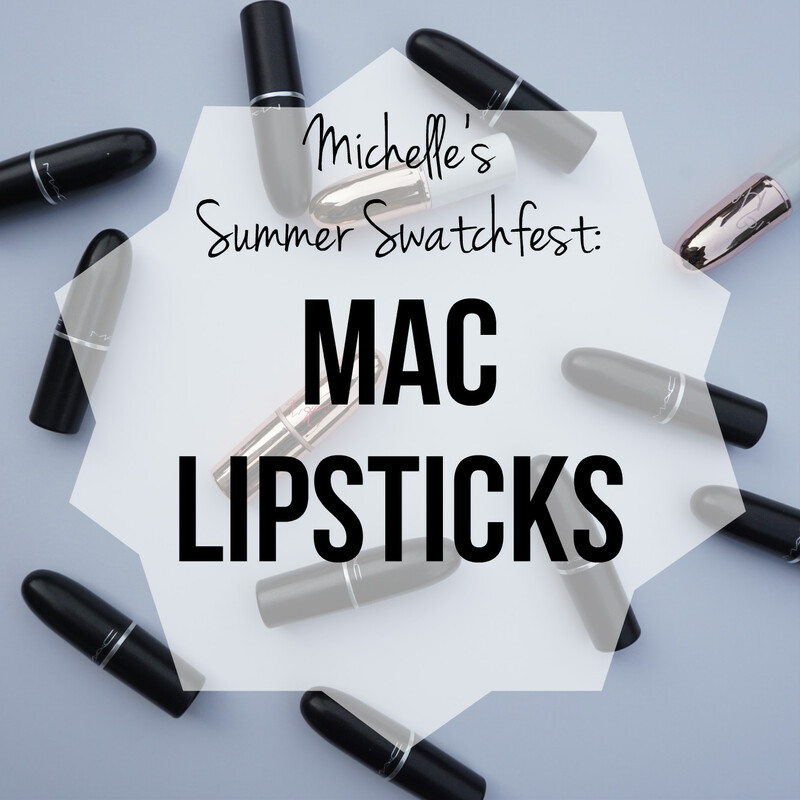 Amongst beauty lovers, MAC’s lipsticks are coveted cult fave and I’m no exception. 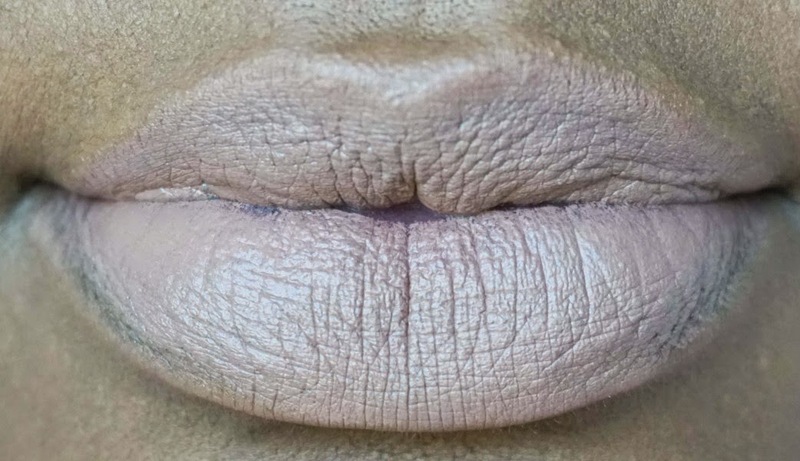 My favorite product from MAC is definitely their lipsticks. 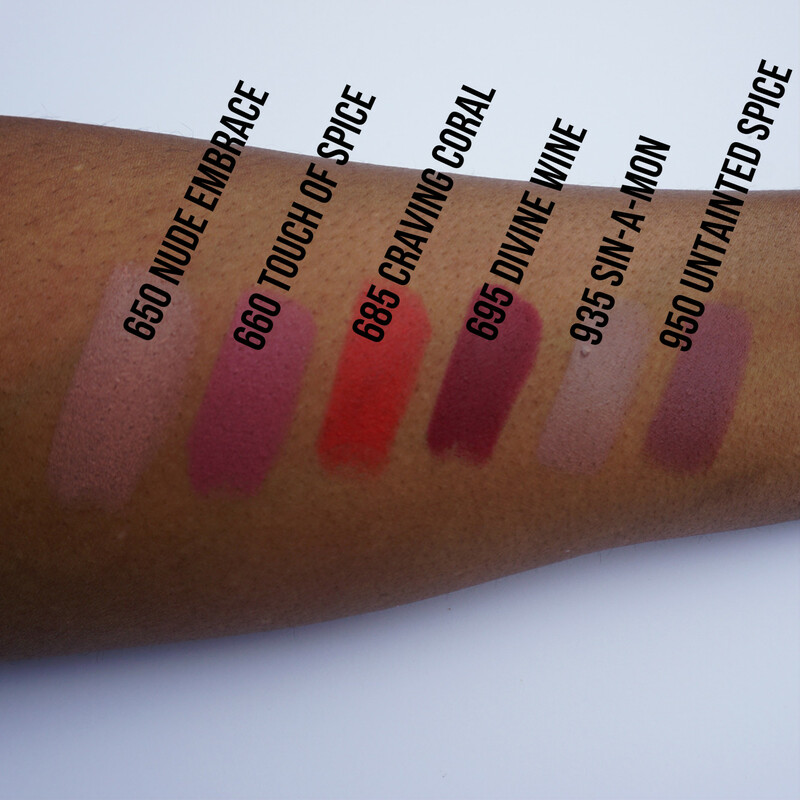 Here are swatches of my entire MAC lipstick collection thus far. 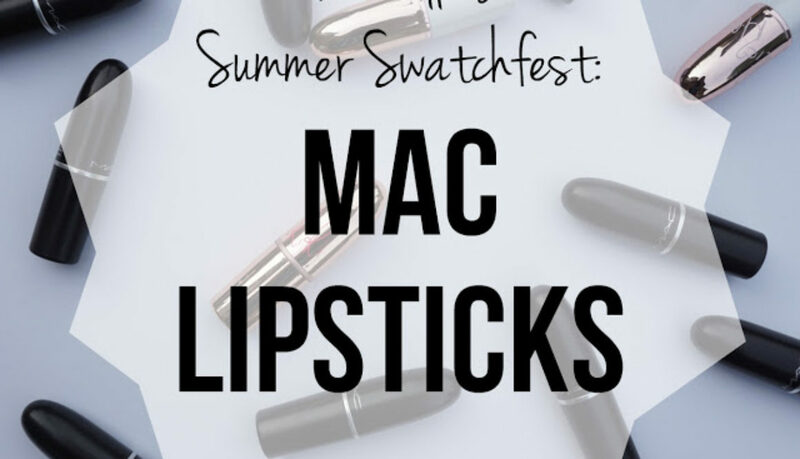 I have a feeling this collection will be expanding as soon as I get my hands on MAC’s newest matte lipstick collection! 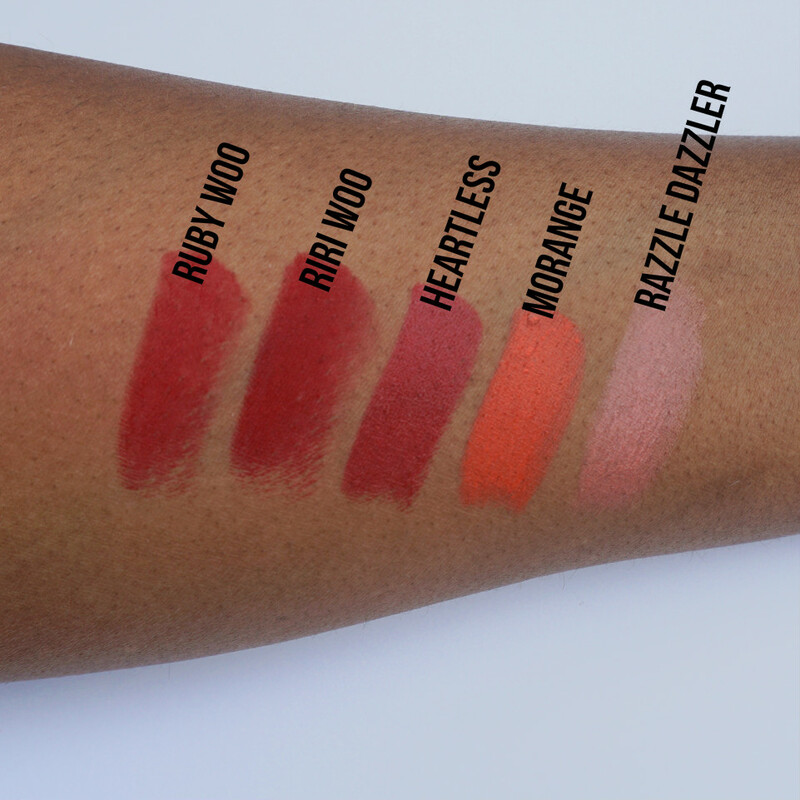 The consistency and texture of the Ruby Kisses Matte Lip Lacquers really remind me of the NYX Soft Matte Lip Creams. 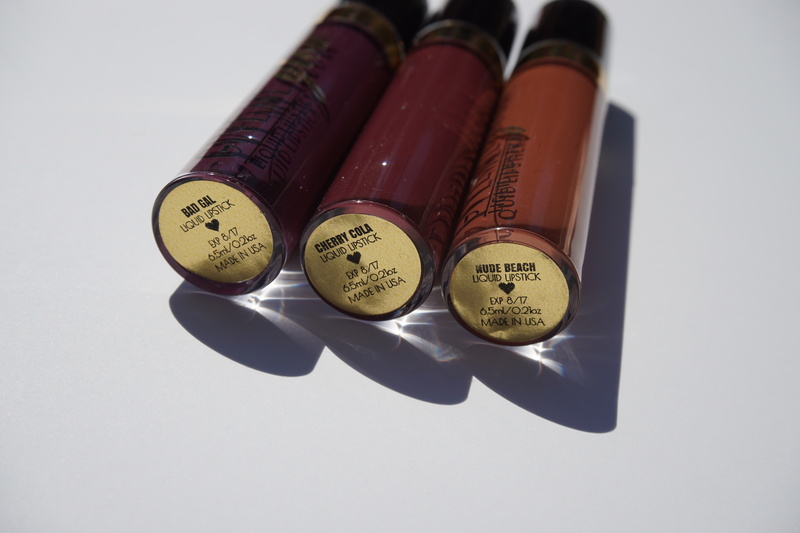 They have a whipped like texture that glides on easily and is not drying on the lips. I love how opaque and even they apply. The only downside is that they take a while to really set, about 8-10 minutes) and are not transfer proof. I bought this thinking that it was creme but there are definitely tiny shimmers in there that almost remind me of Anastasia Beverly Hills “Sad Girl” Liquid Lipstick. Not the look that I was going for but pretty nonetheless. 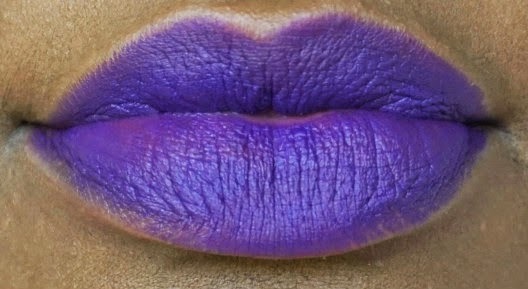 My favorite type of purple to wear on my lips. It looks really shiny in the swatch, which was taken just after application, but it does dry down to a matte finish after about 10 minutes. 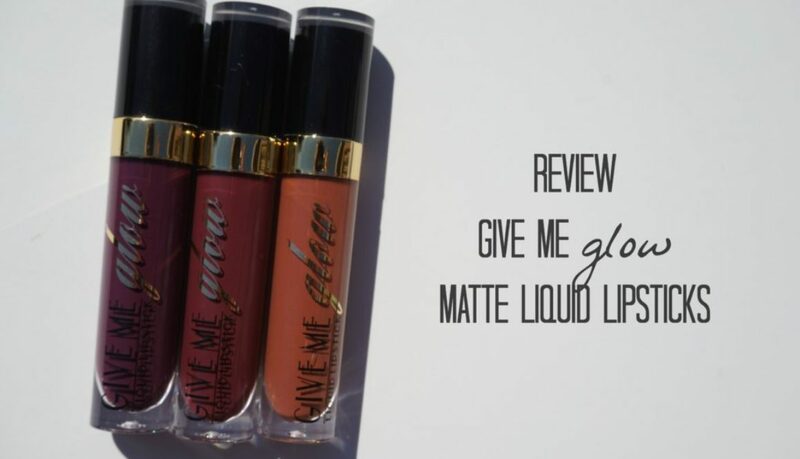 Until recently I had never been one to try makeup from the Beauty Supply Store but lately so many inexpensive brands have been coming out with great affordable products. 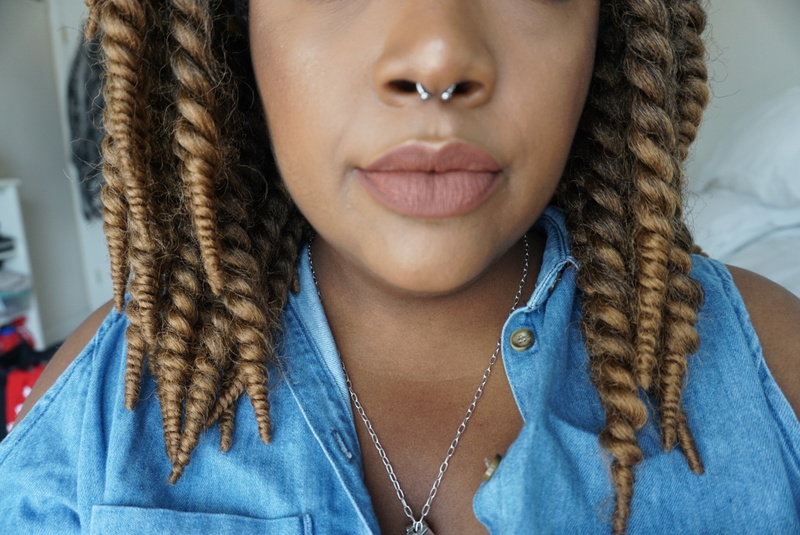 I think I may officially be a reformed Makeup Snob. 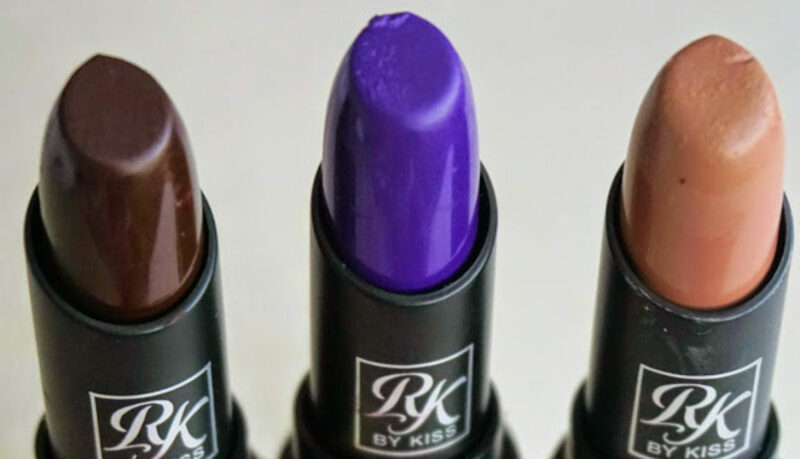 I picked up some of Ruby Kisses Matte Lipsticks that I’ve heard so much about at my local BSS and I must agree that these lipsticks are $3 gems. 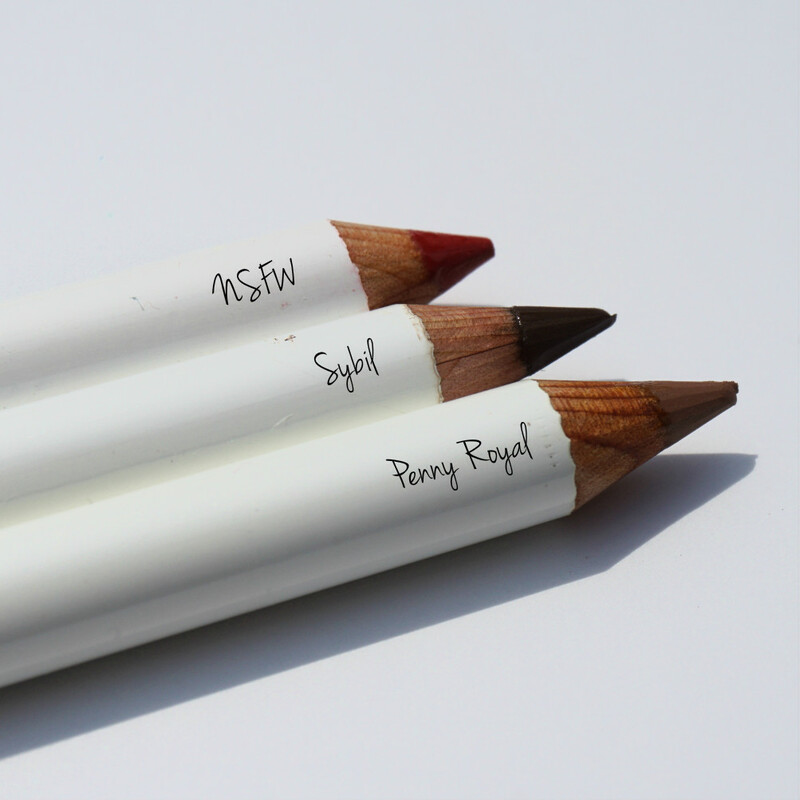 They are matte so they apply a little dry and tug at the lips but not as bad as MAC’s Ruby Woo. 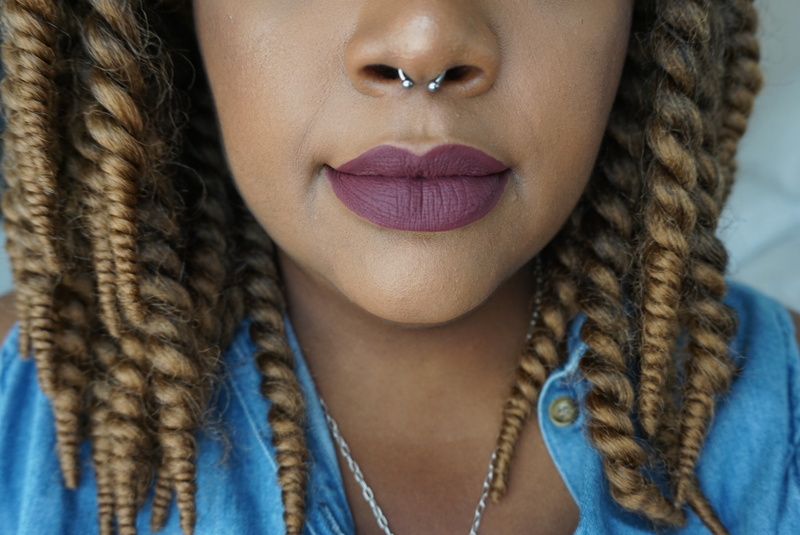 I found it was easiest to dab a light coat of the color on my lips first and then to follow up with a normal application which really reduced the tugging and made the application more even. 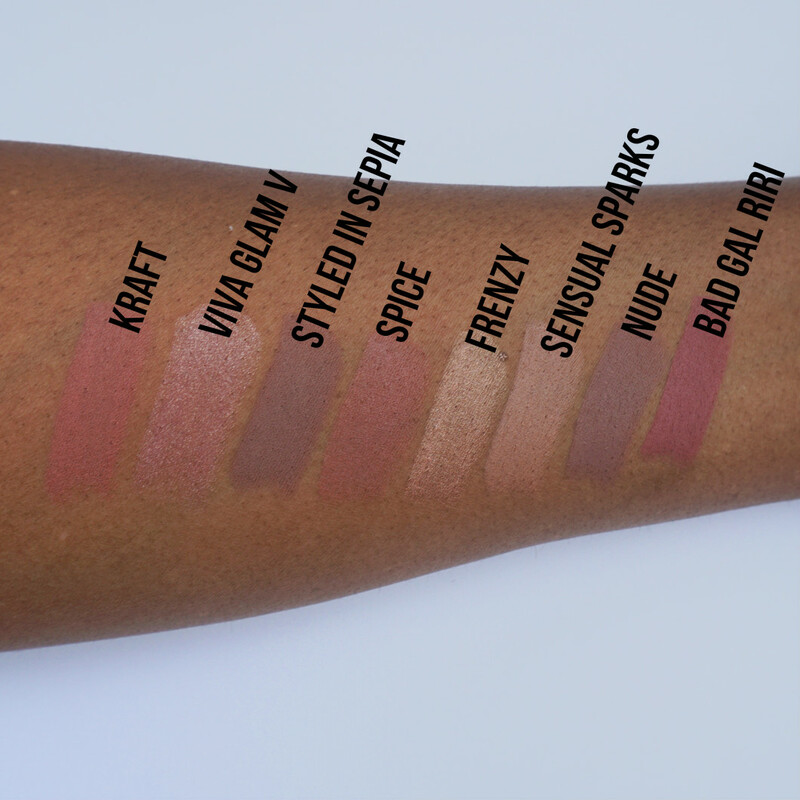 All of the swatches below are with no liner but I would probably use a liner with all of these in actual wear just to make the application look super clean. 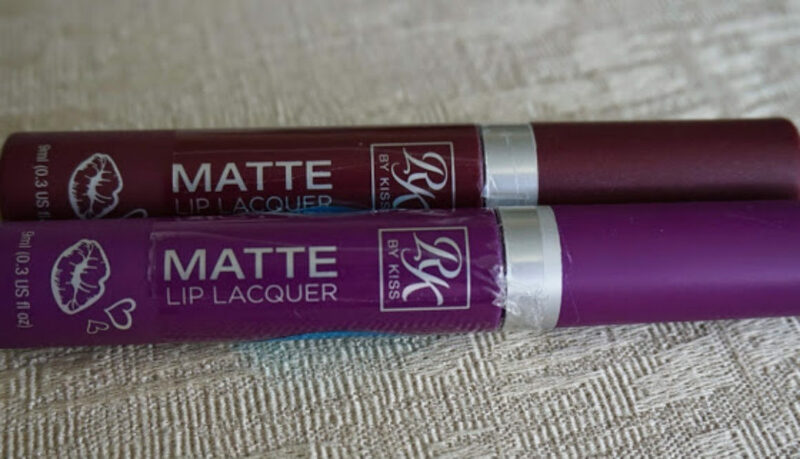 The darker colors applied somewhat patchy, especially Purple Affair, but nothing extreme that couldn’t be fixed with a good lip primer or lip liner. 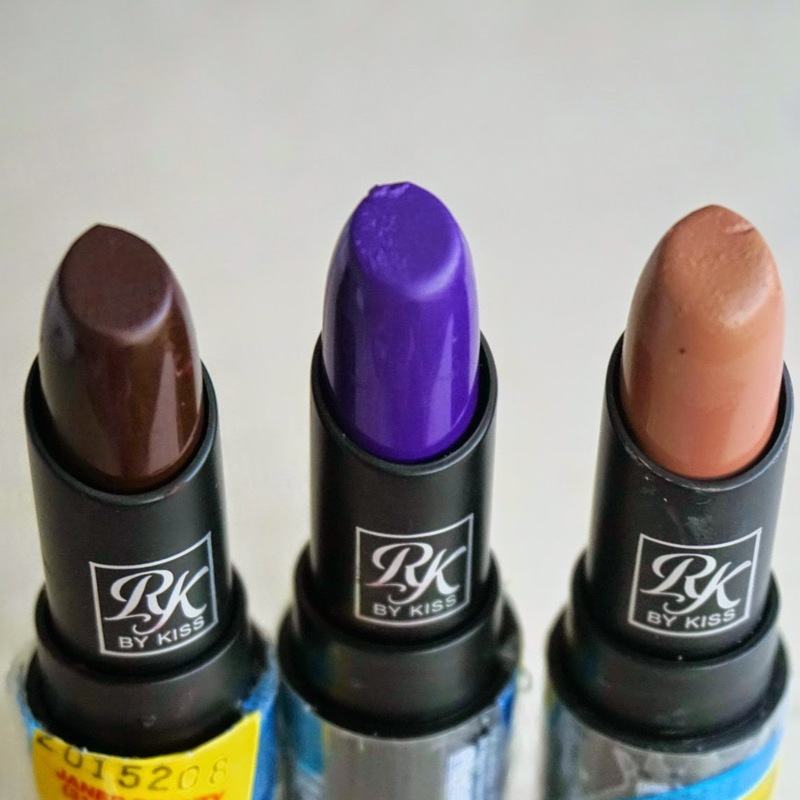 These lipsticks also have a good wear time, Brown Sugar wore on my lips for about 5-6 hours before disappearing.